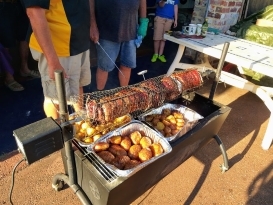 At Mindarie Fishing Club, a species competition is held on the second Sunday of every month (weather permitting) with a variety of great prizes. Haven't got a boat? No problem, there is also a competition for beach anglers. 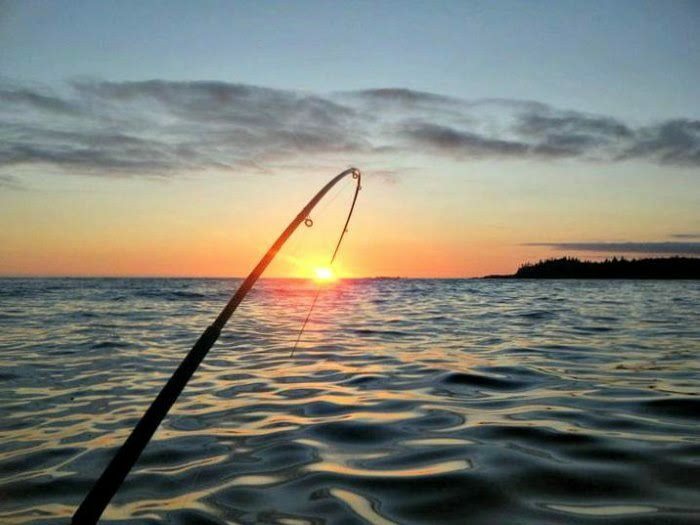 You don't even need to fish to be a member of the mindarie fishing club. We have a packed social calendar including family trips to the Moore River, day trips to the Swan Valley Wineries and many more. See our Events page for more details. Weather permitting, this event will be held on Sunday 5th May, 2019. Weather permitting this event will be held on Sunday 9th June, 2019. Standby date will be Sunday 16th June, 2019.